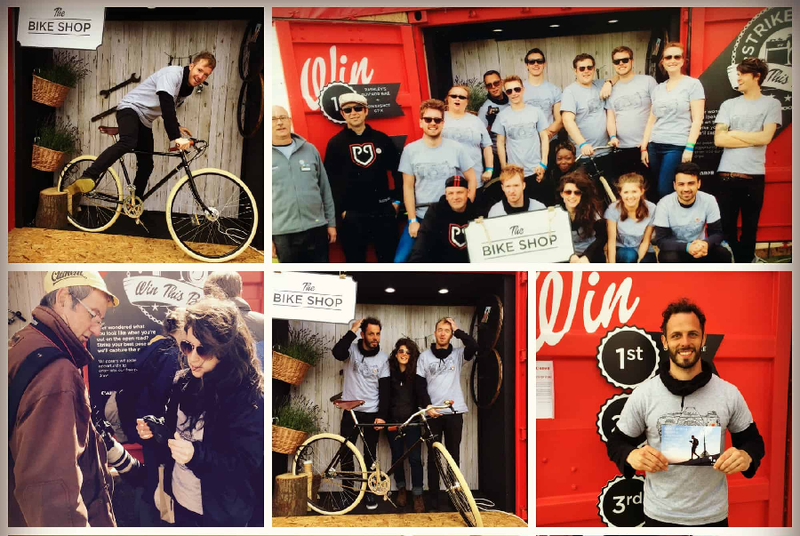 Design agency Large Creative implemented Canon’s Summer Experiential at the biggest cycling event in the UK, Eroica Britannia Bike Festival and travelled to Goodwood Festival of Speed. The activation involved taking guests through various interactive experiences which immersed them in Canon’s products and values. 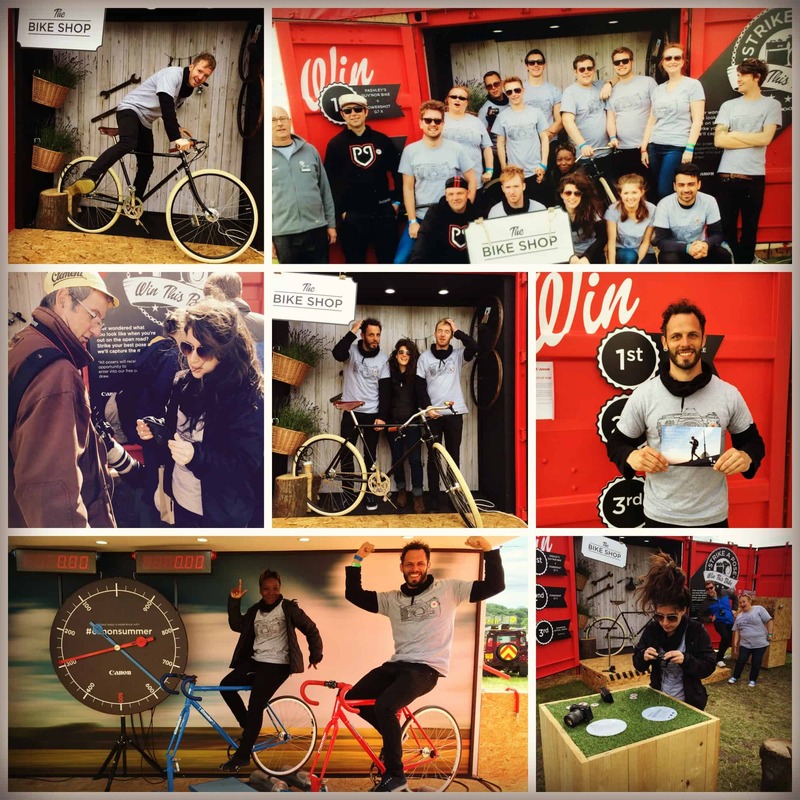 A team of four brand ambassadors were sourced to go on the road with Canon over the 11 staffing days. Staff were briefed offline and online to ensure they had extensive knowledge of the Canon brand and products. The beat the clock roller race where two guests went head to head on two bikes mounted on to rollers to see who could cycle the fastest. A central activity for the brand ambassadors was data capturing.